Problem: There are usually long lines at the security checkpoints. 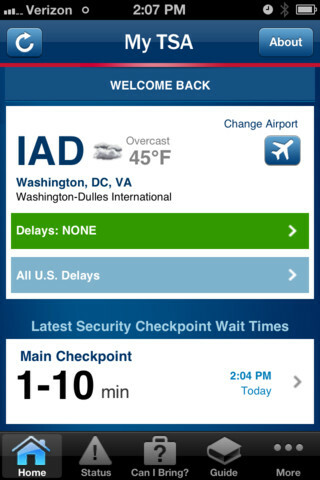 There is a nifty app called MyTSA for your iPhone, iPod Touch, and/or iPad. 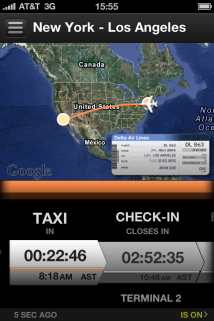 This app gives you real-time updates on any flight delays and the approximate wait times at the security check point for the airport you are currently flying to/from. You can also view the local weather and give feedback to TSA. This app will also let you know what you can/cannot bring aboard. Problem: There are occasionally flight delays. While this app can’t change the status of your flight, App in the Air will allow you to do some research on the best places to eat at the current airport you are stuck in; keep you up to date on your flight; allow you to speak to other passengers and connect via online chat; show you your flight on a map; let you know how much longer you have to check-in; allow you to check in right from the app, etc. Problem: Business travel does not allow for the healthiest eating habits or work out routines. Utilize an app that will give you access to restaurants nearby that have healthy and nutritious menus approved by registered dietitians. 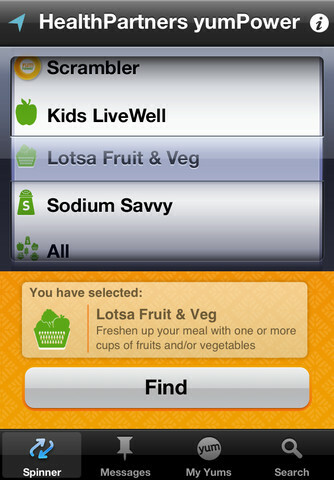 The YumPower app gives you access to these healthy alternatives; allows you to search by zip code or current location; allows you to add special food considerations such as “sodium savvy,” “calorie wise,” “fiber focus,” “lotsa fruits and veggies,” “diabetes friendly,” and “kids livewell.” All restaurants can be ranked too. Problem: Forgetting to refill a prescription. 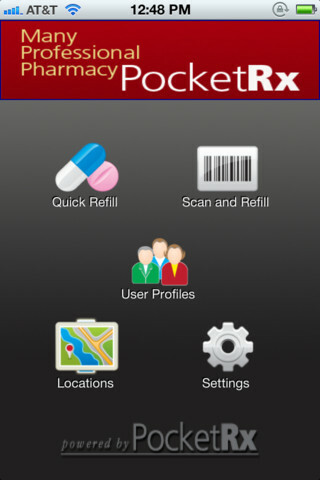 The Many Professional Pharmacy Pocket Rx app will allow you to order your prescriptions while abroad. You can either order by clicking the “quick refill” icon, by scanning the barcode on your current prescription bottle, or by setting up a user profile where you will have access to all current prescriptions. You can find the nearest location with the GPS capabilities too. No need to worry about forgetting your prescriptions! This app solution doesn’t help you locate your lost luggage but it will help you find replacement items in a snap. The Goodzer: Local Shopping app acts as your own personal shopping assistant! Simply type in a brand or item that you are looking to replace and it will find all local stores that carry the merchandise. This app also shows you the price, availability, and directions to the store. You can also order the item online and add them to a shopping list. 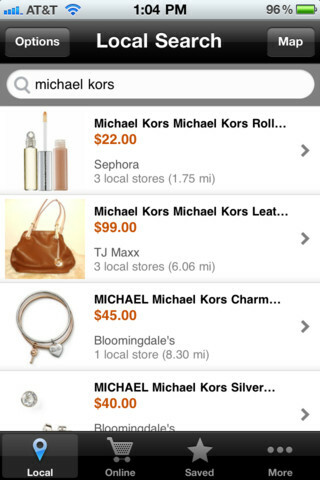 Searches can be organized based upon the users’ result preferences, price, distance, and store name too. While there are many hurtles that business travels have to jump while traveling, we hope that some of these can be eliminated or made better by the above iPhone apps.